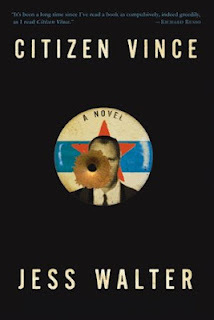 The New Dork Review of Books: Citizen Vince: Leaving "The Life"? I haven't read anything by Jess Walter, yet, but I've been making a list. This one is definitely going on it.